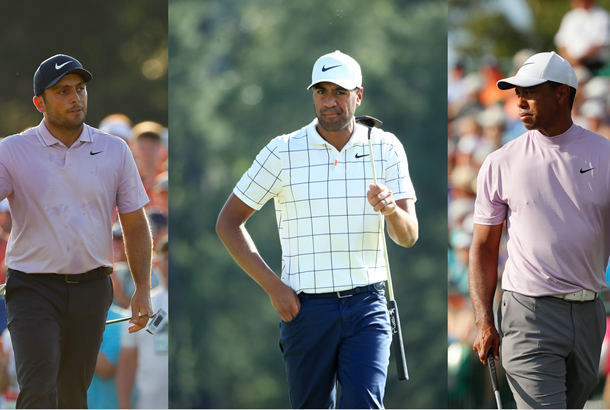 Given the possibility of severe weather Sunday afternoon, groupings and tee times for the final round have been adjusted, meaning there will be three players in the final group: Francesco Molinari, Tony Finau and Tiger Woods. "The safety of everyone on our grounds is paramount," said Fred Ridley, Chairman of Augusta National Golf Club and the Masters Tournament. "We also believe the earlier start will give us the best opportunity to complete the Masters on Sunday. This decision should benefit everyone – the players, our patrons and our fans watching around the world. Given the competitiveness and drama of this year's Tournament, we look forward to an exciting conclusion tomorrow."